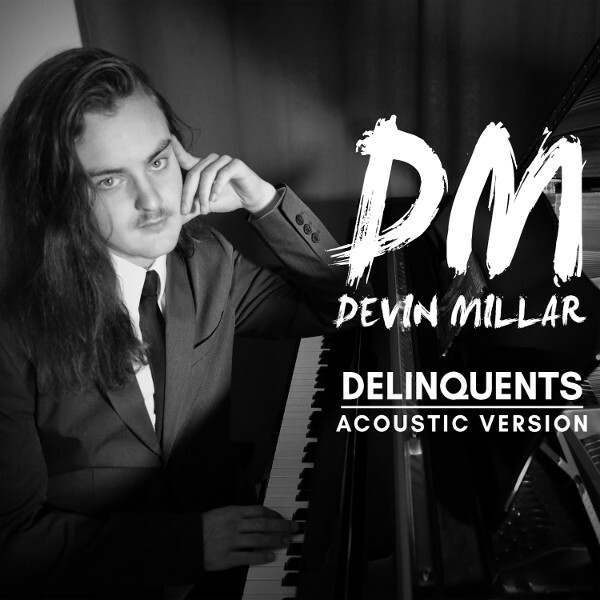 Devin Millar performs his critically acclaimed EDM record Delinquents on a grand piano! Delinquents, also released on VDR in 2017, shows Devin at his dance club best. Delinquents (Acoustic Version), released in December 2017, shows the songwriting that sets him apart from other EDM artists not to mention the 17 year olds piano skills!